“INCREDIBLE OPPORTUNITY” to own in the heart of Aventura, this amazing, ample & bright 2 bed (1.5 convertible) 2 full bath with inspiring unobstructed views from this high 22nd floor apartment of the Turnberry Golf Course and City skyline for memorable dazzling sunsets from it’s own screened terrace. 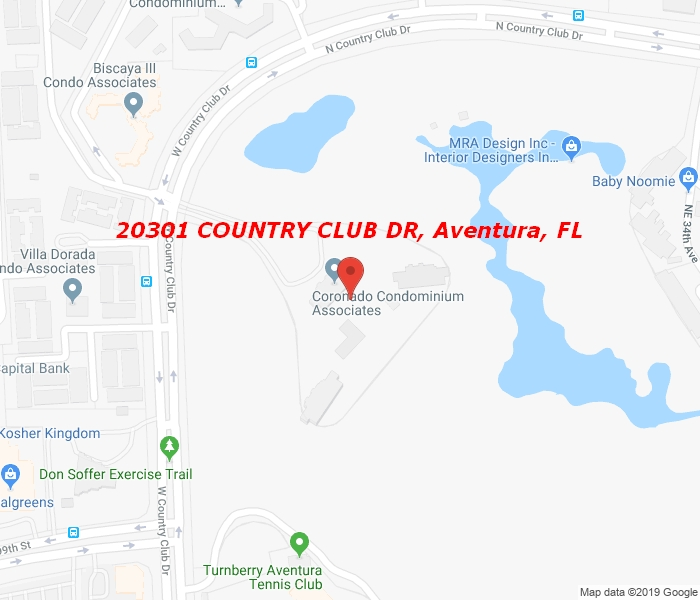 Centrally located on Aventura’s pleasant Country Club Circle and a walk-able distance to Mall, Local shopping, Restaurants, Publix, Banks, Public Library & Houses of worship along with a local Courtesy shuttle service, yet only minutes by car to major highways and Beaches. This Complex offers guarded security and resort style amenities you deserve!…For Realtors it’s on Supra Bluetooth iBox in 22nd floor stairwell, or call for appointment.